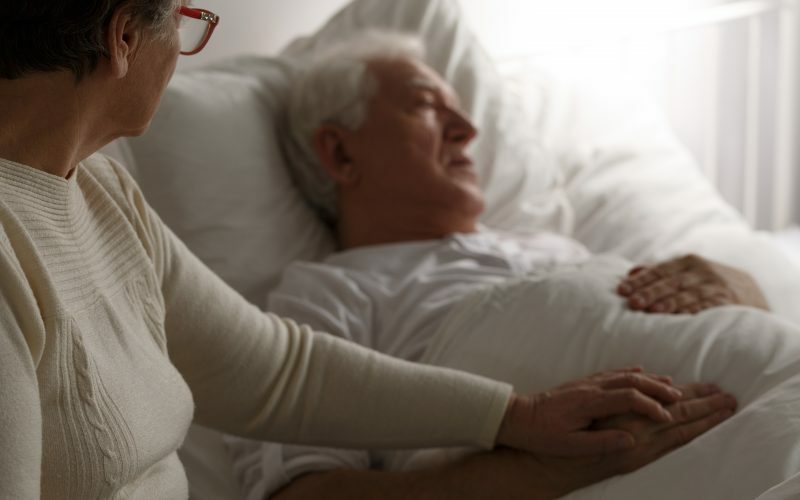 Assisted suicide administered by a spouse is a gut-wrenching choice that some senior citizens feel is their only option. Ann Neumann joins host Krys Boyd to talk about how some people view the act as merciful while others see it as the ultimate betrayal. She writes about the topic for Harper’s magazine.